Apple is in a constant pressure not only to focus on increasing product quality and sales, but also to innovate something new. The organisation has improved product features like better screen resolution, improved battery life, and a lesser price tag. Apart from this, there is an absolutely stunning aspect of it. 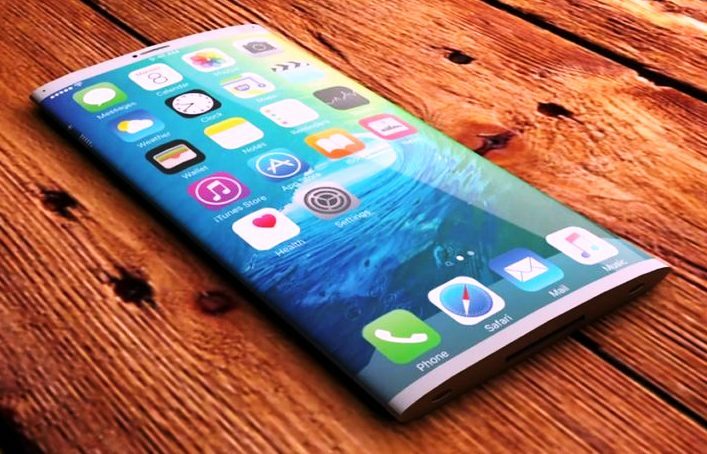 There are rumors around saying that the Apple iPhone 8 would come with a 3D Camera. It is expected to be released in the mid of 2017. Apple iPhone 8 with 3D Camera – What’s it? In order to take a first step towards the augmented reality, Apple is trying to integrate the real world with the internet. Tim Cook, CEO of Apple has already hinted about the process in an interview. He has specified that the next product innovation from Apple will be equivalent to the introduction of smartphones. As a step towards it, several augmented reality business start-ups FlyBy Media and Metaio are acquired for the purpose. The main aspect of the augmented reality is to integrate the computer graphics and other important facts around to the day-to-day situations. The 3D camera would first calculate the distance between specific things, following which the computer graphics would be integrated. One can also expect the smartphones to be replaced by smart glasses that makes it more real to integrate with the computer graphics.